AHA Flex hyperbaric system will be on display at the upcoming hyperbaric conference www.HBOT2018.com to be held in Denver, Colorado, 10-12 August. In 2017 we introduced our AHA Flex chambers on the USA market and we will be exhibiting our products and accessories this year also. You can meet us on booth no. 9. 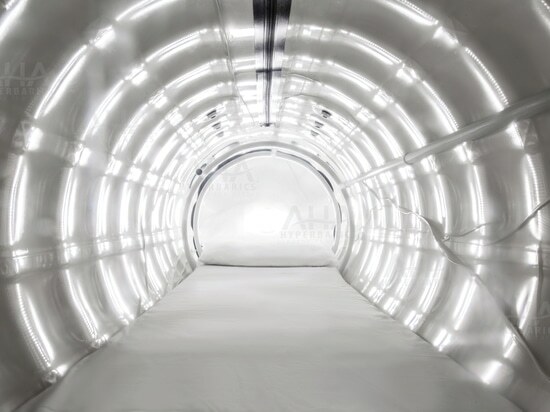 Please contact us soonest as possible for meeting arrangements via info.usa@aha-hyperbarics.com. HBOT2018 is the biggest international conference about hyperbaric medicine organized by International Hyperbaric Medical Association (IHMA). Which grid colour suits best to our new AHA chamber? 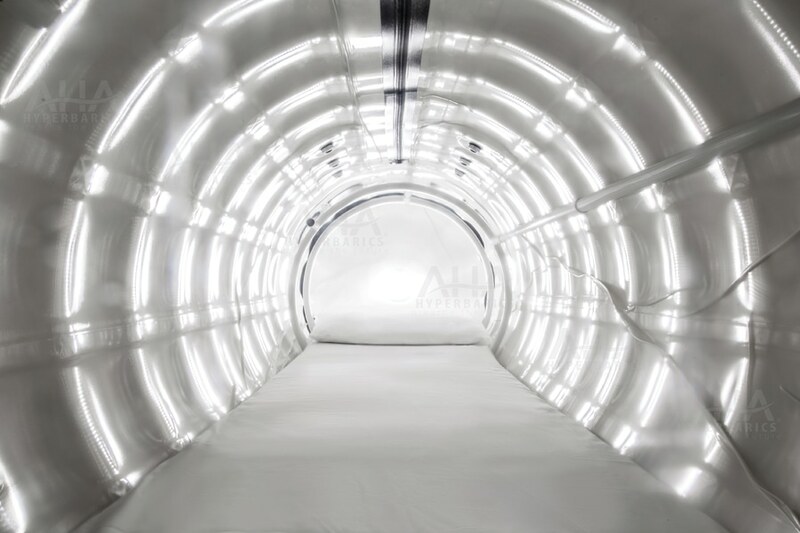 AHA Hyperbarics is testing some new materials and new colours. 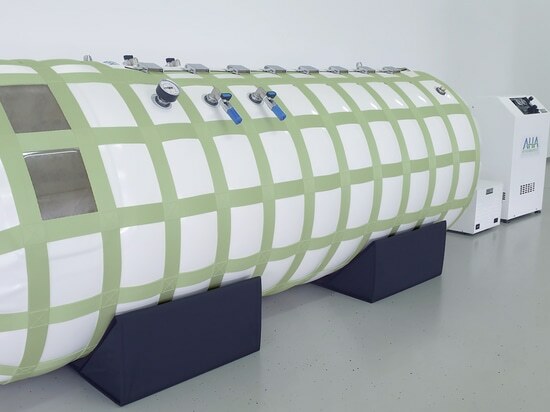 AHA Hyperbarics is a global manufacturer of high-quality innovative monoplace hyperbaric systems. 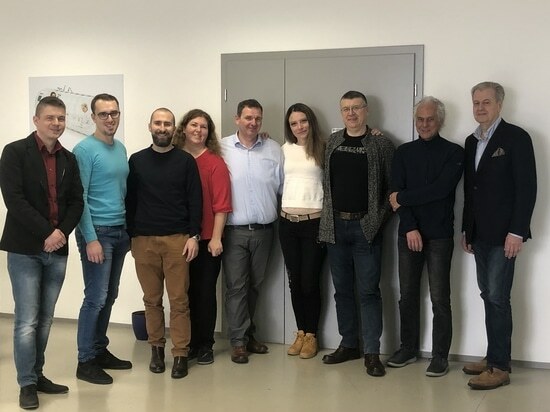 We have our subsidiaries in USA and Australia, our headquarters are in Austria and research & training center with showroom in Slovenia. Please contact us for more info (sales@hbot.eu, ​mobile +43 664 398 98 14). We look forward to seeing you! 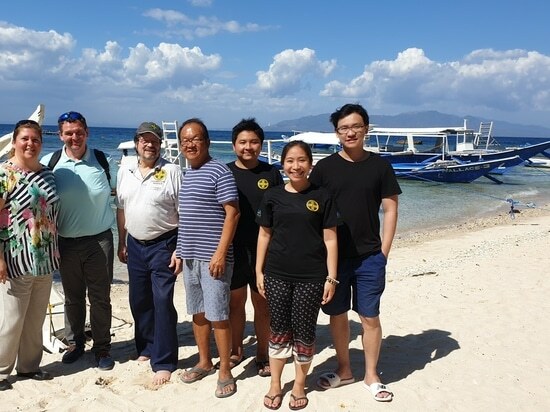 AHA Hyperbarics is building a global network of partners in the line with its international strategy. AHA Hyperbarics has been quite busy these day. Here is a sneak peek of our office. 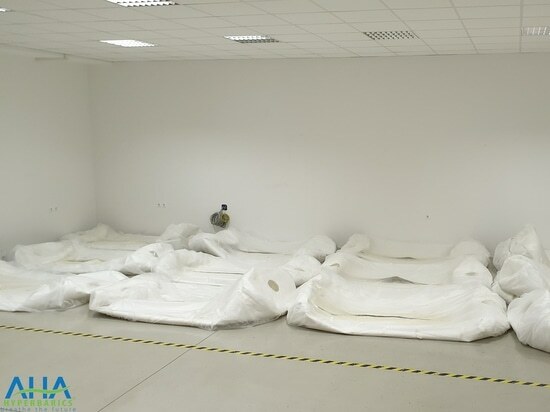 It is full of new hyperbaric chambers and ready to be delivered to our customers.